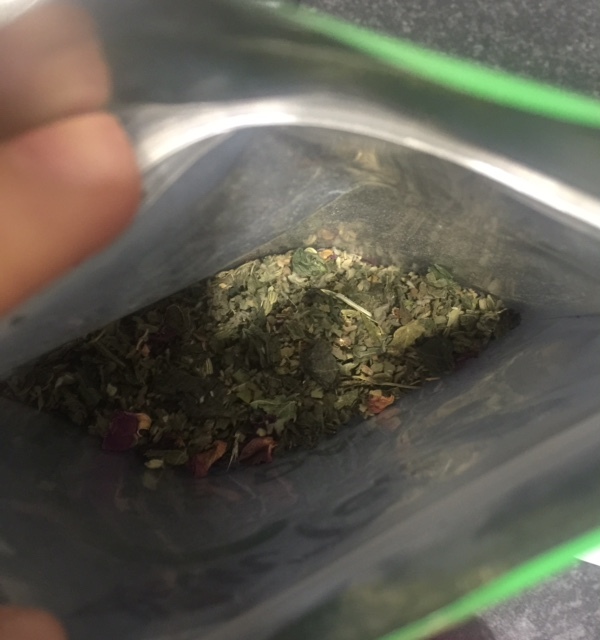 I’ve seen so much coverage on teas to help you loose weight and detox but I’ve never tried it before now, Introducing Thin Tea! 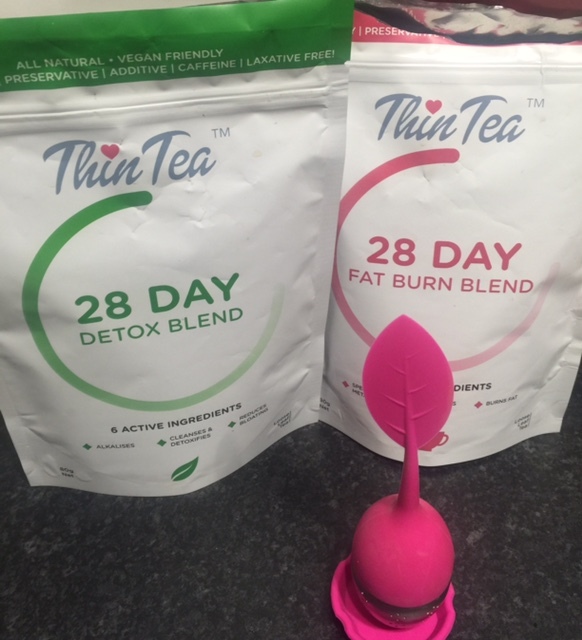 I got the 28 day detox blend, and the 28 day fat burn blend , with he cute little tea strainer! The Idea is to take 1 cup of detox tea in the morning before breakfast, and 1 cup of fat burn blend tea in the evening before dinner! Thin tea is from Australia and contains all natural ingredience, recommended by Australian Naturopaths and Nutritionists and was developed by experts. All ingredients are 100% pure, natural & preservative free! Step one alkalises the body, step 2 helps eliminate toxins and step 3 helps burn calories speeding up the metabolism and surpassing the appetite. 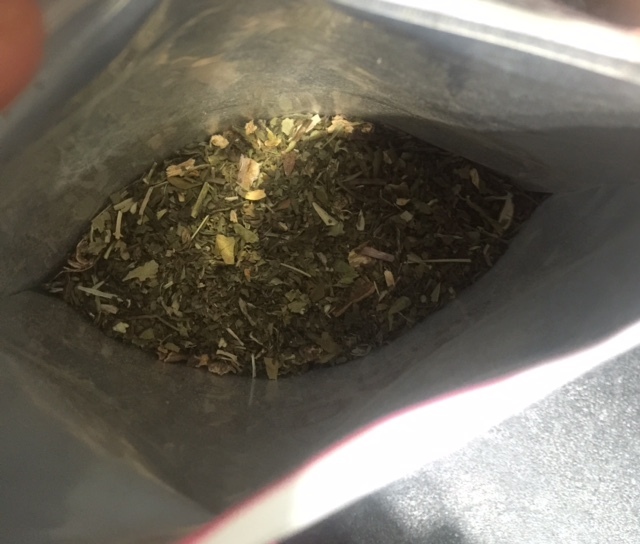 The tea tastes great, and for people who don’t like tea it doesn’t taste like your usual tea, the flavour is very mild! The result – Well my usual grazing self hasn’t felt hungry in 28 days! …In fact I cant even remember what hunger feels like!….My tummy isn’t bloated, my skin feels clearer ( as does my mind actually! ), I feel better and all in all I’ve definitely lost fat, especially around my tummy area!